Finally some good news after many delays and cancellation scares. 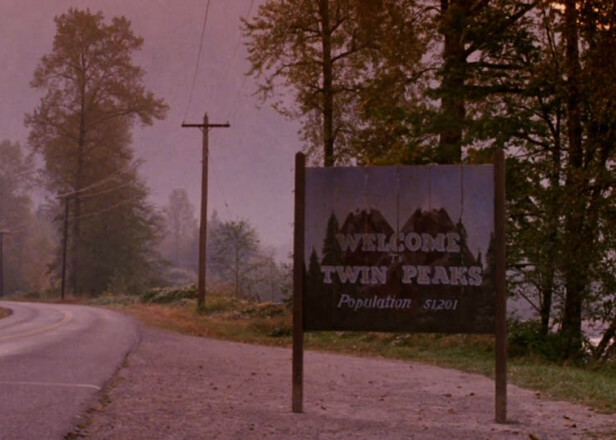 Twin Peaks wouldn’t be Twin Peaks if it wasn’t for Angelo Badalamenti’s iconic score. We already knew the composer was returning for the new series, but with so many delays and cancellation scares, it’s unclear when anything will be ready. For those wondering when the composer will start creating new soundscapes — he already has! 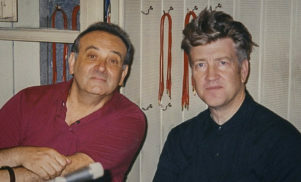 TVLine now reports that Badalamenti has officially signed on with the series and is already at work on new music. Twin Peaks is set to return in 2017 and considering the first score landed a Top 10 spot in our Best Albums Of The 90s we’re understandably excited.